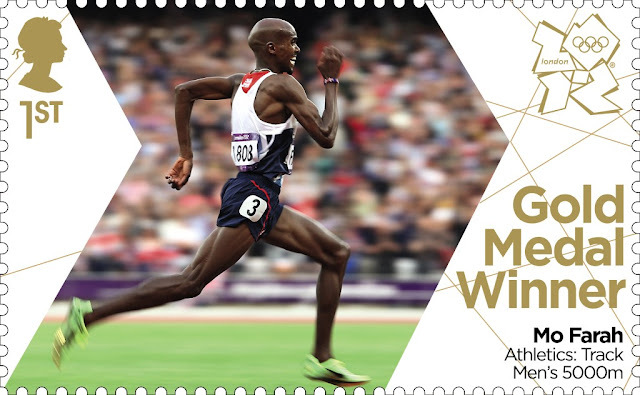 A second Gold Medal Stamp for Mo Farah, and also number 28. Mo Farah seals second Olympic gold with 5,000m win, taking his second gold medal of the London 2012 Olympics with a thrilling sprint finish in the 5,000m. Farah is only the seventh man in history to complete a 10,000m and 5,000m Olympic double at the same Games. 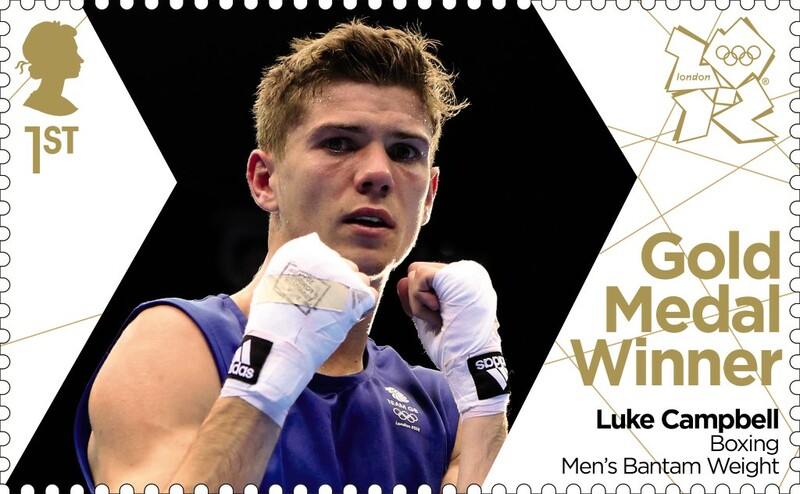 Luke Campbell won GB's second boxing gold of London 2012. Campbell, 24, beat Ireland's John Joe Nevin in the bantamweight final.